Yesterday I finished the giant granny square blanket I was working on .. I started it last Friday ..so it took 9 days.. 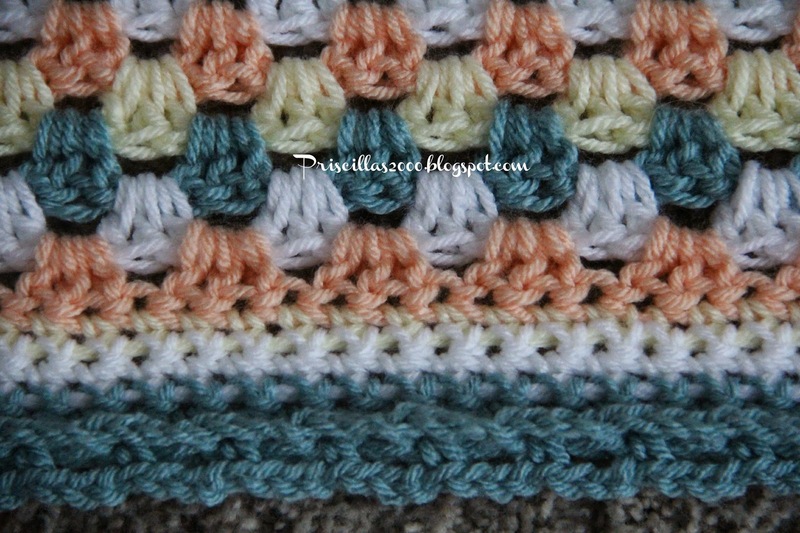 There are 52 rows of grannies and 6 rows of border and 2 rows of the little tailored ruffles.. It looks kind of gingham check in this photo .. 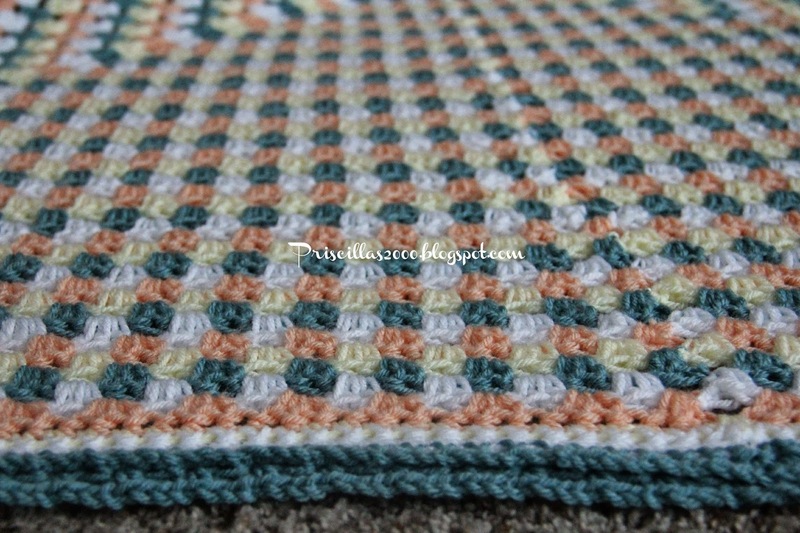 The border is 6 rows of single crochet .. Then I did the little ruffles by chain 3 single crochet around every other post of the last row of crochet .. Then chain 3 and crochet in every other stitch at the top. 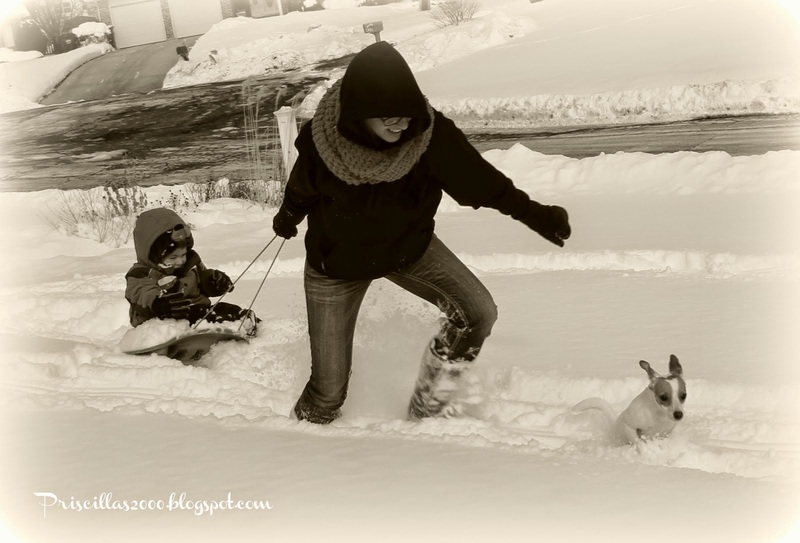 It gives a little texture and I love the little tiny ruffleyness ..
We had a play in the snow day with one of the Grandsons this week.. My daughters little dog loves the snow ..She hops like a bunny and doesn't want to go inside ! I started and finished this one yesterday .. A year in chalk .. how perfect for me.. chalkboard and stitching.. Its from Hands on Design .. I tried to stitch It on the 30ct WDW gunmetal that the pattern suggests , but I had to get black 28 count Monaco. I need the stiffness of the Monaco vs. the linen. I will be off to find a way to display these today. 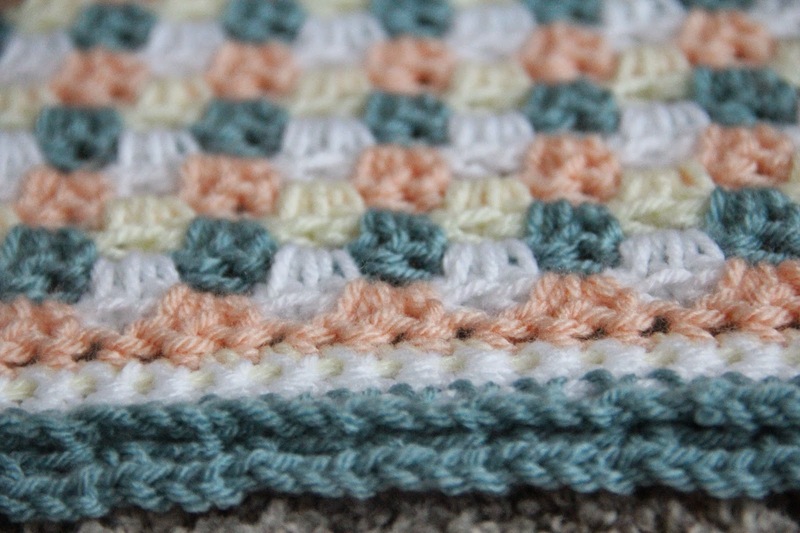 Hoping to get February's pattern soon so I can get to work on it. 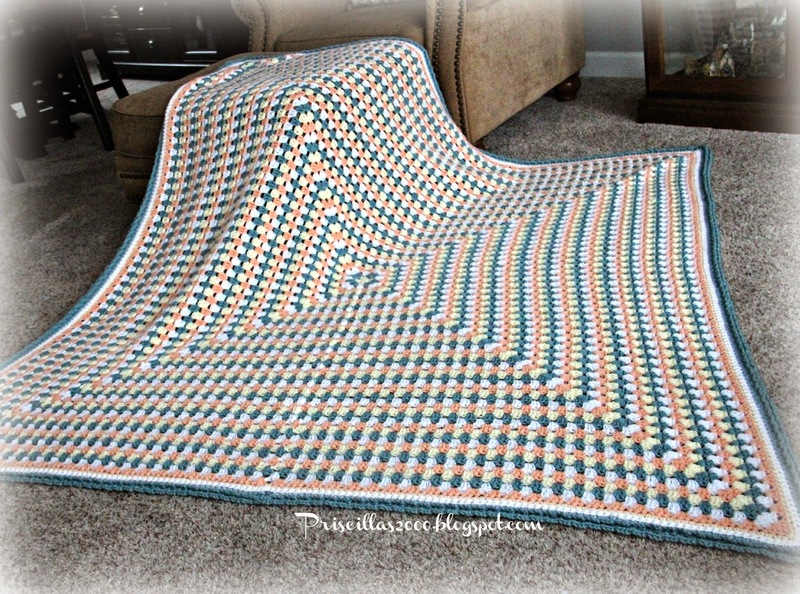 A beautiful blanket and so big. I love the pattern and the colors. 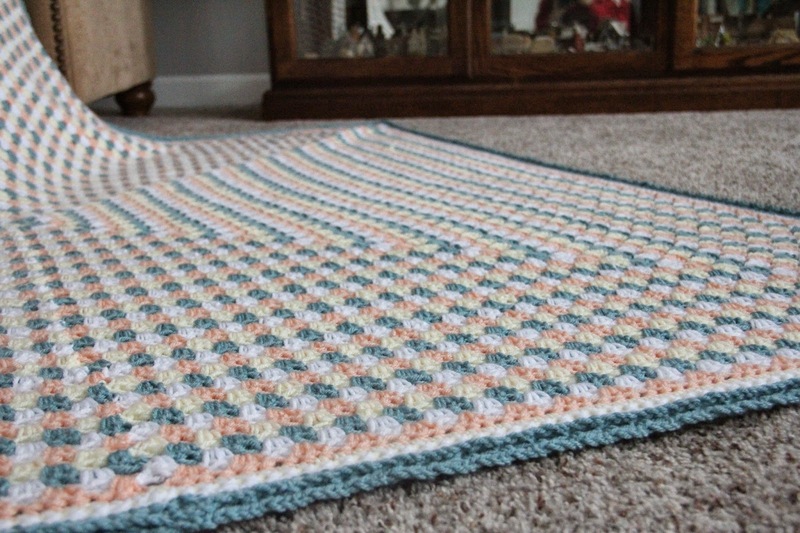 How nice of you to make the beautiful blanket for the family that was kind to your son. The snow photos are great. I think I would frame the one of your cute grandson! Those chalk designs are right up your alley. They are really cute. 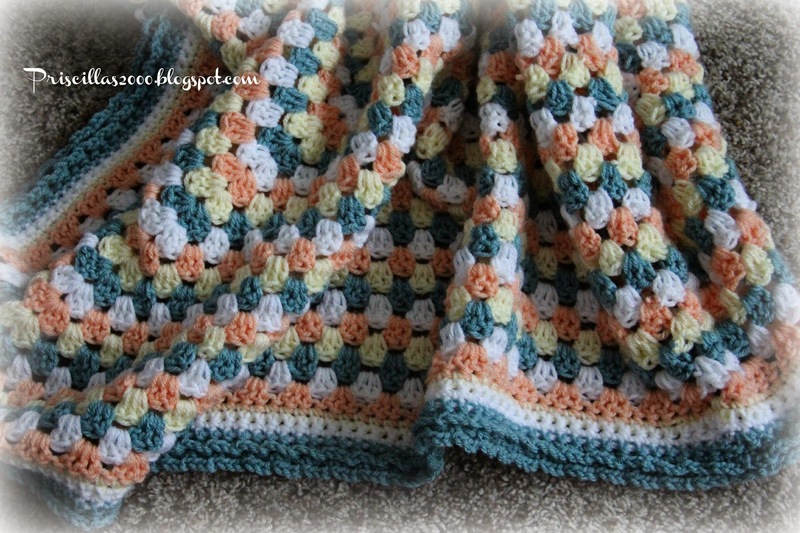 A beautiful blanket! I love the colors you chose, so spring like! What a beautiful gift! They will cherish it! 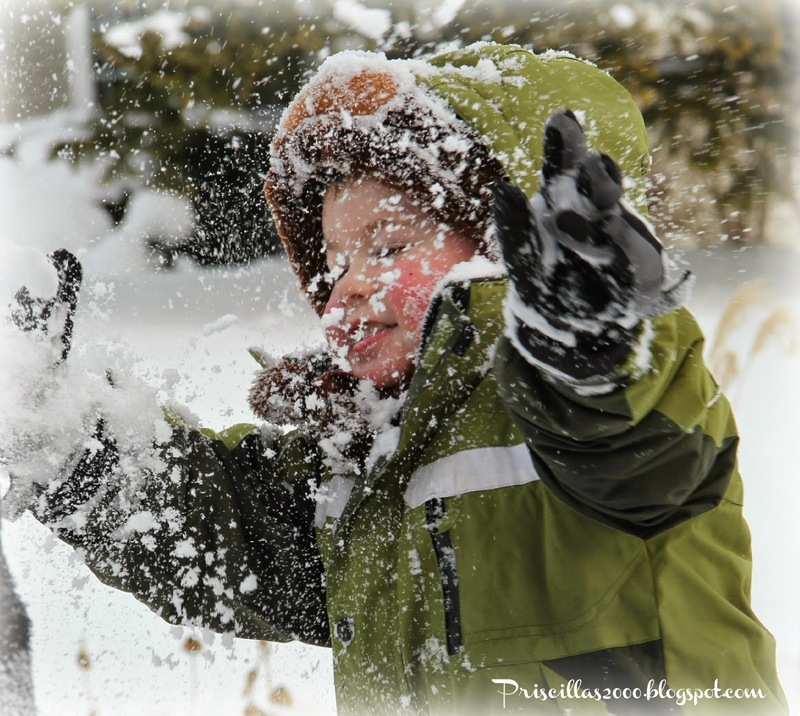 Love the snow photos!!! So cute!!! 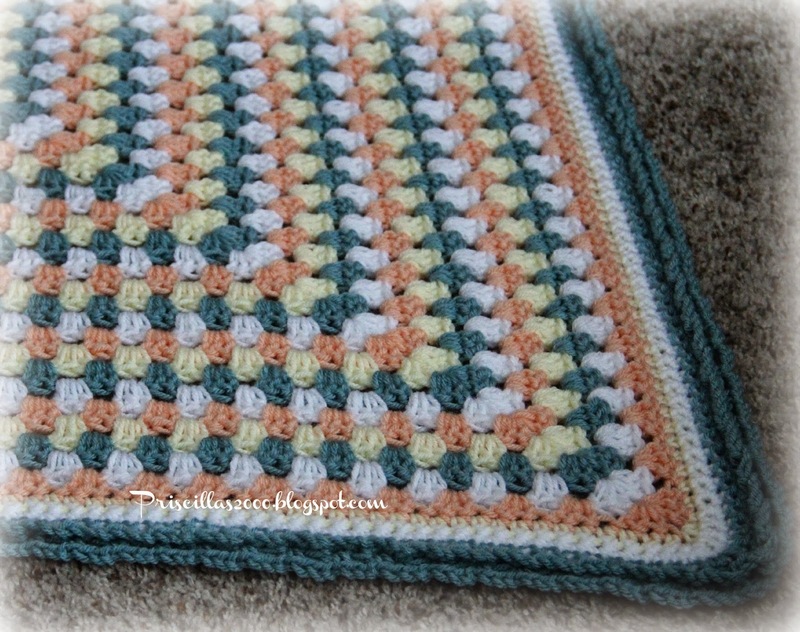 This is such a lovely blanket you made! I love the colors. I'm sure it makes you feel good to look at something so beautiful you created. Hi, I'm visiting from Show and Share. That blanket is lovely and such a thoughtful gift. Cute snow pictures too. What a beautiful blanket, something they will treasure for years to come. What a treasure! 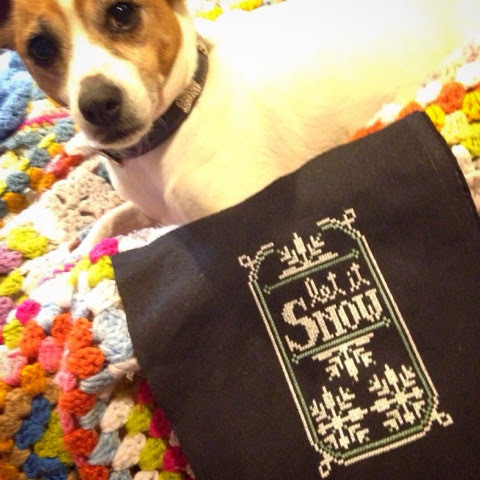 Your grandson is adorable and the picture of him with the snow is amazing!